A story that follows a couple about to make the biggest commitment in their lives as a married couple. Xu Nuoyan (Desmond Tan) works in the funeral industry. He's a sunny man who does not care for restrictions. 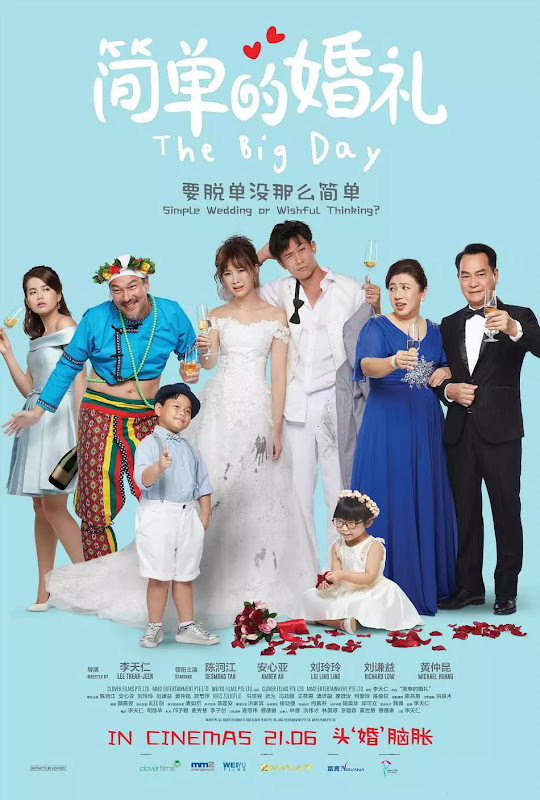 His girlfriend (Amber An) is a free-spirited diving instructor who merely wants a simple wedding. However, everyone around her seems to have turned the simple affair into a complicated matter. Let us know why you like The Big Day in the comments section. Please also share these fun facts using the social media buttons below.